WARREN, Ohio — When Lezlie Chronister’s husband’s dog died, he wanted to get another. But Chronister’s answer was matter-of-fact. 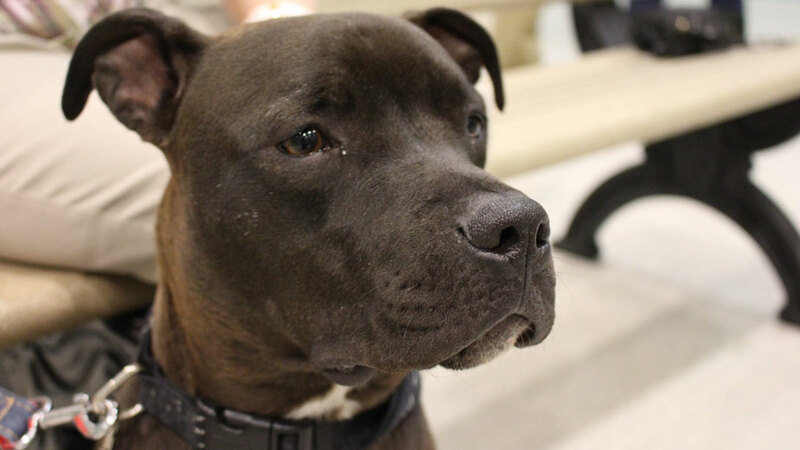 Sparky, a one-year-old pit bull-terrier mix, was recently adopted to his forever home through the Animal Welfare League. 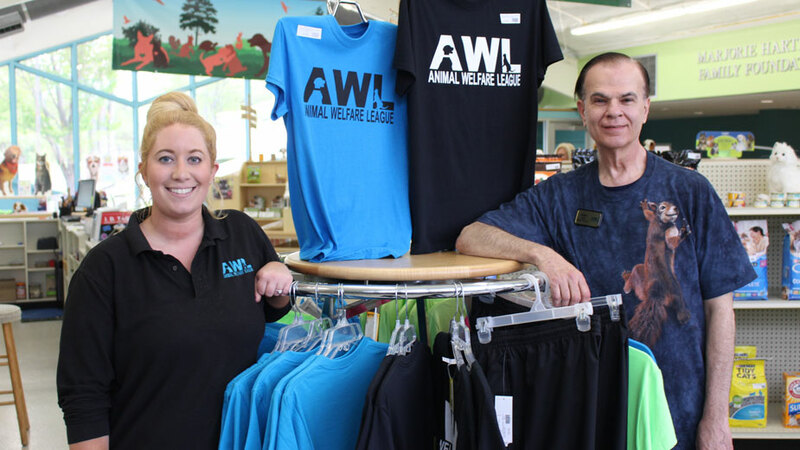 Kayley Frost manages the shelter and Gary Pilcher is executive director of the Animal Welfare League of Trumbull County. As funding comes in, the shelter – a 40,000-square-foot building on Youngstown Kingsville Road – continues to build its capacity. Between its kennels and cat condos, the shelter can handle 150 dogs and cats and annually arranges for adoptions of about 400 of each, “plus miscellaneous snakes, guinea pigs, turtles … a lot of rabbits,” Pilcher says. 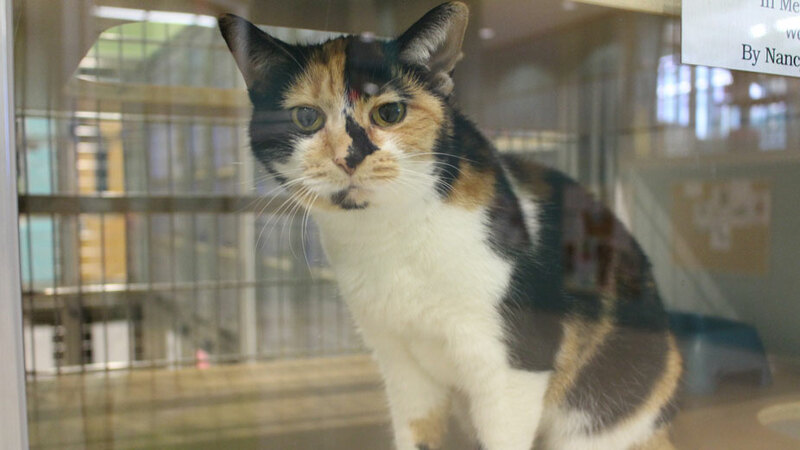 Each year, the Animal Welfare League adopts out some 400 cats and another 400 dogs. Pictured above: Jenny Falvey (left) from Dogsmartz is training Sparky, a pit bull-terrier mix who has been adopted by Lezlie Chronister.